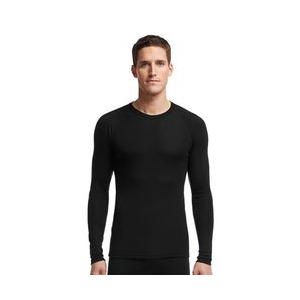 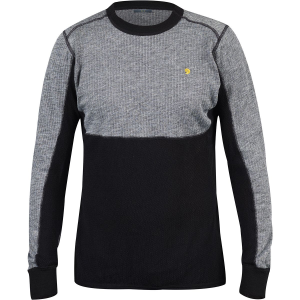 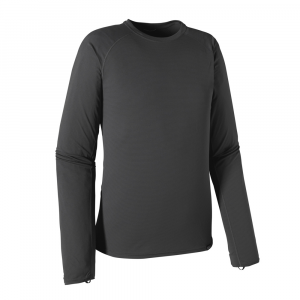 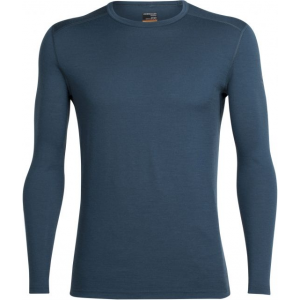 Halft zip baselayer Harrier for the extra warmth in the snowy country. 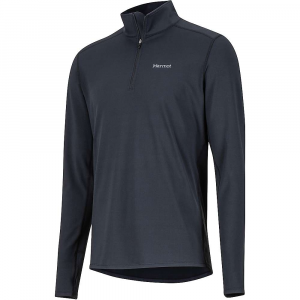 From the powder-laden mountains of the west to the slippery slopes of the Ice Coast--err East Coast, the Marmot Men's Harrier 1/2-Zip Top provides warmth and effortless body temperature regulation. 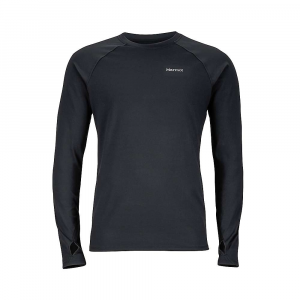 The moisture-wicking and quick-drying fabric offers a premium, swamp-free feel from first chair till last, while the flatlock seams assure chafe-free comfort. 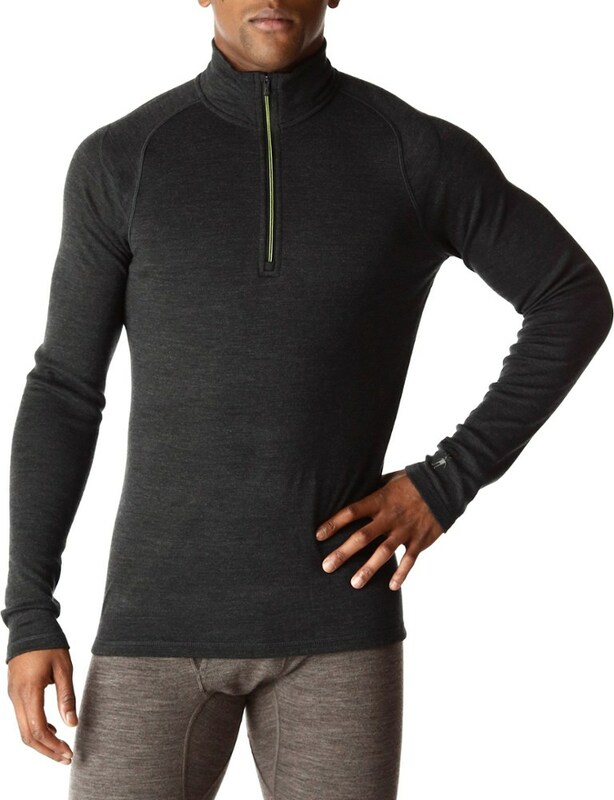 Additionally, the quarter-zip construction makes it easy for you to dump excess body heat, without having to fumble through the de-layering process in the lodge.